Anti-snap Euro cylinder locks are just what you need to make your front door more secure, thereby preventing thieves from stealing your car keys. You hear about car thefts all the time nowadays, in your local paper, Facebook or even from a colleague at work. 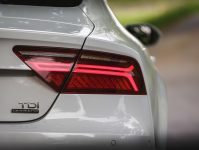 We have looked at security measures for your driveway, such as car trackers, CCTV and even security lighting. But here is something you might not have considered. How secure is your front door? 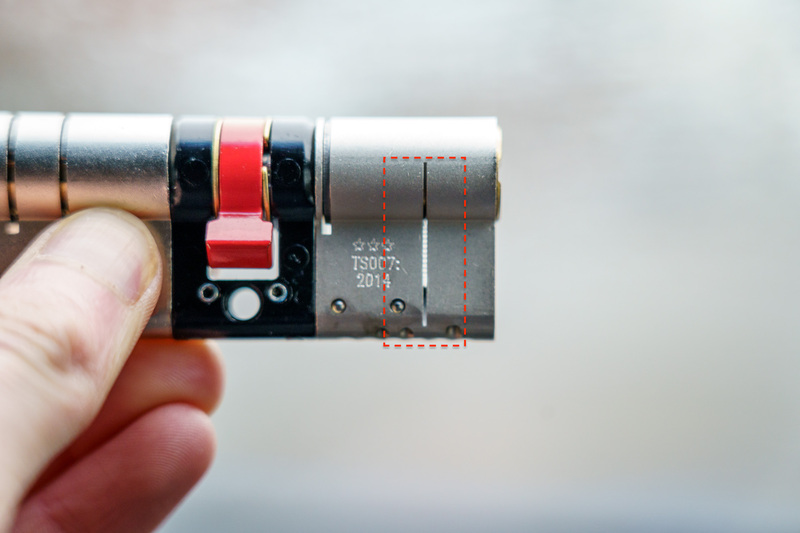 There are many different standards of door locks and one, in particular, that could prevent a lot of thefts: anti-snap Euro cylinder door locks. What Are Anti-Snap Euro Cylinder Door Locks? Most PVC or composite doors use Euro cylinder door locks. They are comprised of a barrel that can be removed from the door. 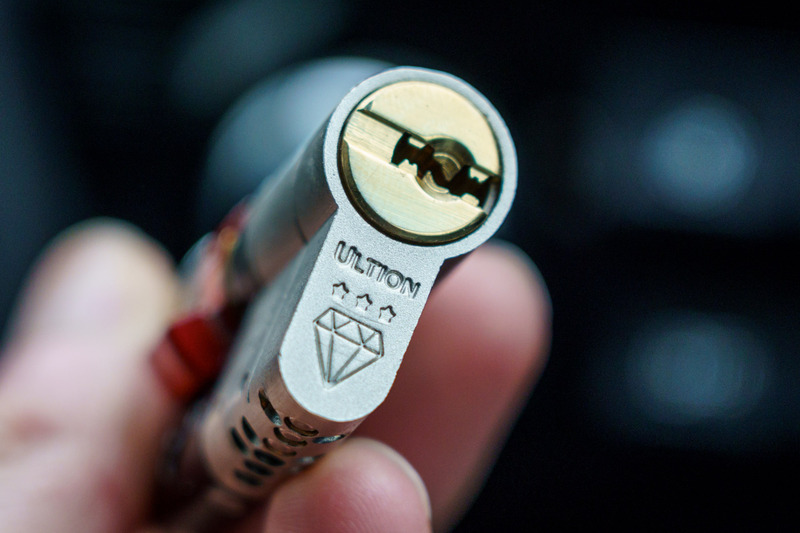 You insert your key and turn the barrel, which in turn unlocks the door. 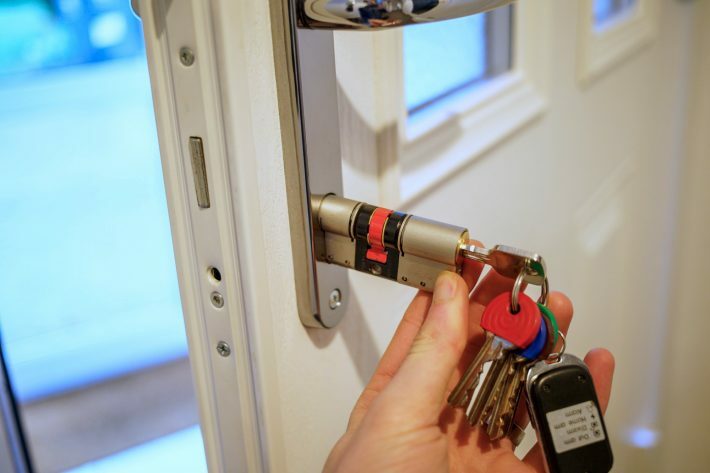 They are vulnerable to thieves as the lock cylinder can be snapped from either side of the door and removed, allowing easy access to unlock your PVC or composite door using a tool as simple as a screwdriver. Snapping the locks makes not much more noise as opening the door with the key. It is possible for a thief to open the door in under 15 seconds and enter the property. This means that burglars can access your house without smashing the windows, drilling through locks or kicking down doors. Take a look at the video here to see just how easy it is to enter your home if you don’t have the right security. 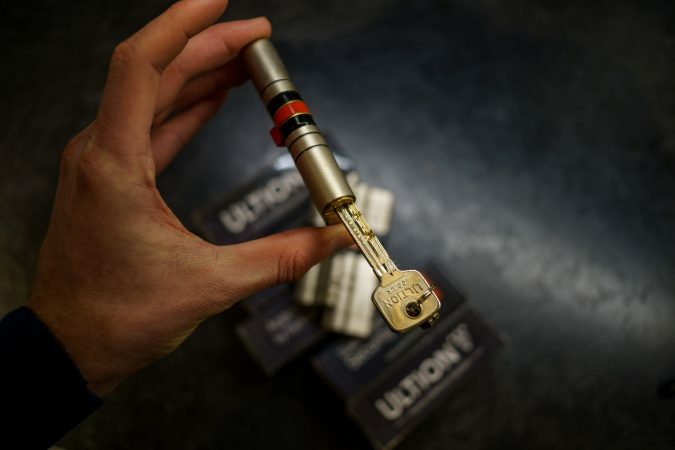 It is possible to replace your vulnerable Euro cylinder locks with anti-snap ones. These have been designed to stop intruders gaining access to your house via this common method. The locks have been designed to allow the end to be snapped off but still protect the centre of the lock so that it cannot be opened via this hack. How Do I Know If I Have Anti-Snap Locks? Some locks claim to be anti-snap with the cut highlighted in the picture below, a number of cheap imports mimic this in their design to make people believe they are buying the right thing but it’s only the star system that has any creditability. So look for the star rating. 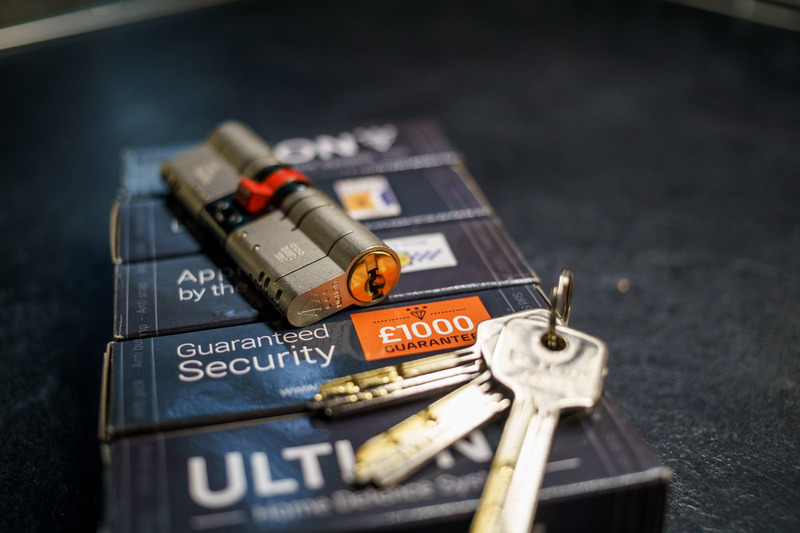 The Ultion is the highest accredited lock in the UK market today. For information on how to remove the locks, see the “How to fit the locks” section below. The great thing is anti-snap Euro cylinder door locks are easy to fit. 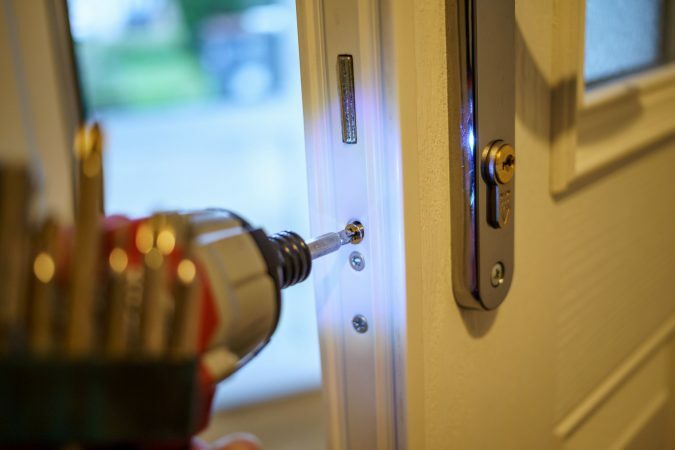 Each door can be done in less than two minutes just using a screwdriver. You just need to remove the cylinder securing screw, insert your key into the lock, turn the barrel slightly and it will slide out. To fit the new lock, insert your key into the barrel, align the key with the door ensuring the central locking mechanism is aligned, push the lock into place, then insert the securing screw again. Then you’re done! 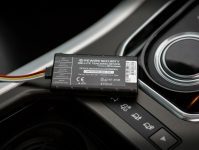 Within two minutes you can significantly improve the security of your home. 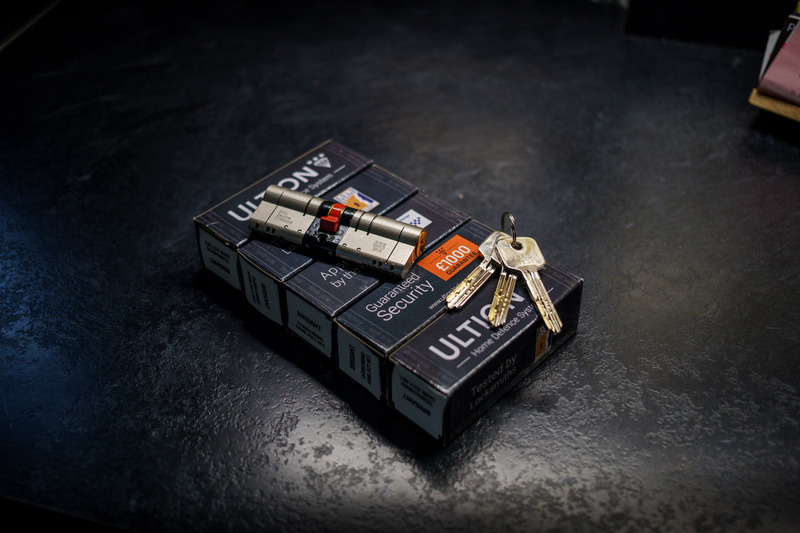 Whilst going through the process of upgrading your locks it is also worth considering how you store the keys in your household. 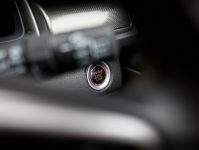 Make sure that you don’t leave keys in the back of the door, allowing thieves easy access. Keep your house keys away from the door. Don’t keep your car keys on display. Find an out of sight drawer or cupboard. 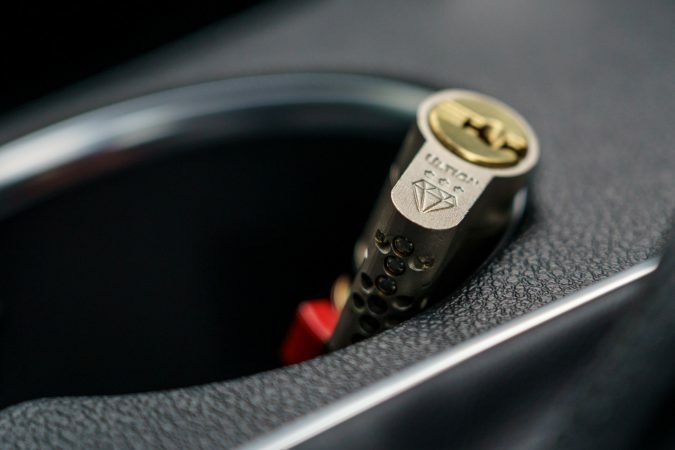 Also, if you have keyless entry on your car consider keeping them in a metal tin to avoid signal boosting thefts. When replacing the locks you need to measure the euro cylinder in your door. There is an explainer video below. But in short, remove the lock from your door and measure from the securing screw to the end of the lock barrel. Once each way. For example, a lock measurement could be 40mm x 50mm. It is important to measure the locks accurately because if they are too long they will stick out of the handle and will be unsightly. If you measure too short then the barrel will sit in the handle and the door will be hard to unlock. 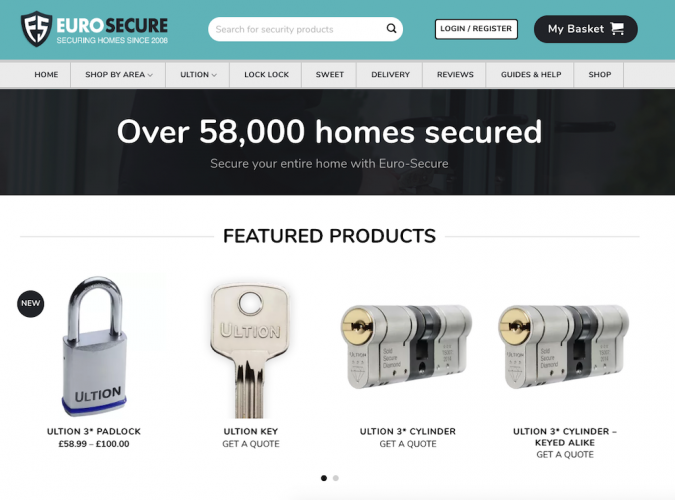 Locks can be purchased from Euro Secure You can expect to pay around £59.99 per lock. When ordering, consider how many locks you need to cover all the doors in your property as you will be able to have them all keyed alike, reducing the number of keys needed in your house. Anti-snap Euro cylinder door locks are made to a high standard so they are more resistant to drilling, picking and bumping. The keys used in the door locks are different from your conventional keys. They are typically longer, and have a double tooth mechanism. Looking at the key, you will see two tracks which hold the unique fingerprint for your lock. It is worth noting that the Ultion lock with the key removed is always horizontal. My Doors Don’t Use Cylinder Locks, do I still need anti-snap locks? 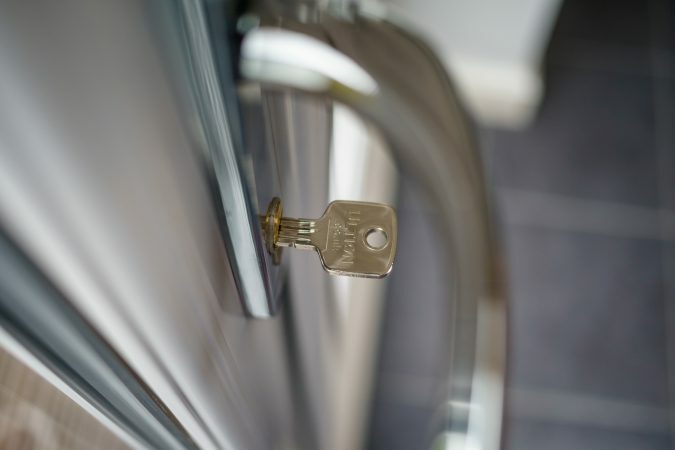 Euro cylinder door locks are easier to snap than Yale or Chubb style locks but if you are in doubt, then companies such as Euro Secure should be able to advise you. Unfortunately, car thefts just aren’t unusual. We all need to try and take more care with car keys especially. A colleague of mine had his car stolen only the other week.